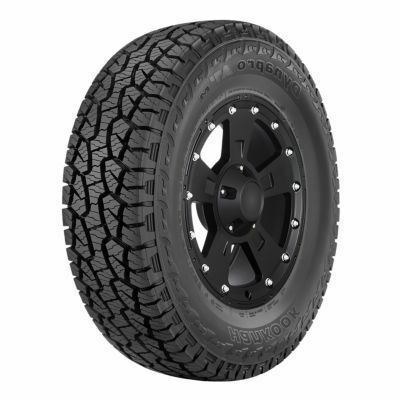 This tyre from Hankook is the 4X4 Dynapro ATM RF10 which combines a durable tread design and block structure to overcome any obstacle. 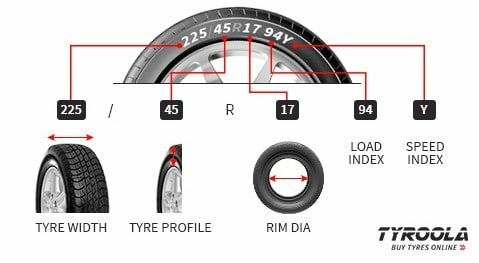 With reinforced under-tread gauge, thick sidewalls and reinforced carcass, this all-terrain tyre provides plenty of protection against cuts and tears, both on and off the road. The rugged ATM RF10 always ensures superior grip, especially in muddy, rocky or snowy conditions. The jointless bead wire also stops bead separation when driving off-road on low air pressure.